Dramatic weight loss, weight fluctuation or natural aging frequently results in sagging skin in areas below the waistline. Lower-body-lift surgery tightens and sculpts the buttocks, back of the thighs, outer thighs, inner thighs, hips and abdomen. Loose skin that looks aesthetically displeasing or causes mobility restrictions is removed. A lower body lift is appropriate if you are near your ideal weight and may precede or follow an upper body lift procedure. Every year, thousands of people undergo successful lower-body-lift surgery and are pleased with the results. If you have had dramatic weight loss due to bariatric surgery or dieting. 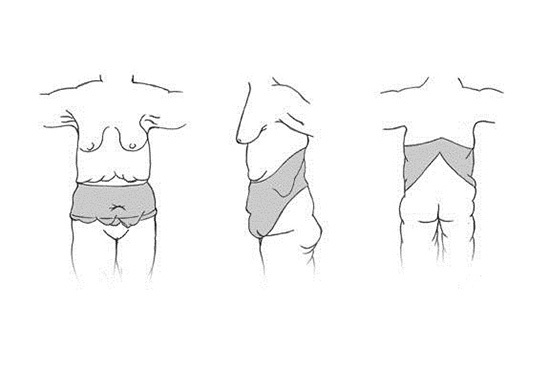 If you have relatively thin layers of fat below the skin in the hip, thigh, abdomen and buttock areas. If overhanging skin in your lower body restricts your mobility and/or causes painful chafing, rashes or infection. Loose skin will be removed and your contour sculpted, so you can see the results of your weight loss. You will experience the improved self-esteem that comes from looking better. You will get rid of overhanging skin that may cause painful chafing, rashes and infections. This is a demanding surgical procedure with a lengthy recovery. You will have a scar that may be hidden in the bikini line. Are you a good candidate for a lower body lift? Pregnancy and/or aging have left you with loose skin and cellulite below the waistline. You have loose skin on your hips, the sides and fronts of your thighs, your inner thighs and your abdomen. 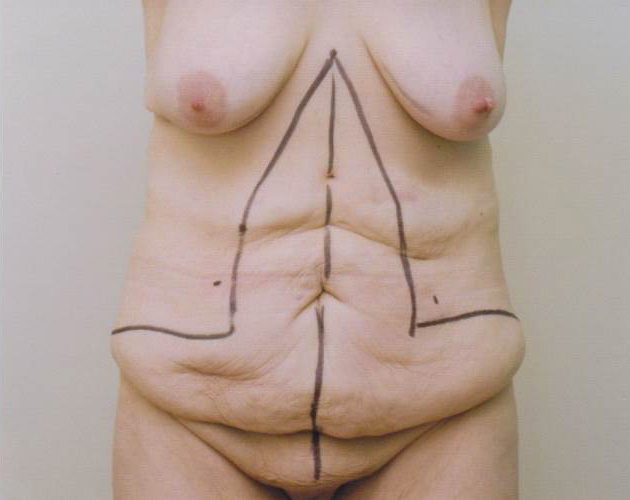 You have significant skin laxity, excess skin, ptosis (sagginess) of the buttocks and abdominal wall laxity. You are willing to accept a thin circumferential scar around your waist. Your weight has been stable for at least a year, with no further weight loss expected. For optimal results, body contouring should not be done for about two years after the start of any massive-weight-loss program. This time allows your skin to shrink as much as possible and your nutrition to be stabilized and optimized, factors that will aid in your recovery. You are in overall good health without chronic medical conditions such as diabetes or heart disease. People in poor health are not good candidates for body contouring procedures. You must obtain clearance for plastic surgery from your primary care physician or from doctors treating you for medical conditions. You have a healthy diet. Problems such as protein deficiencies can interfere with healing. You have mental stamina. Surgical contouring procedures require patience and endurance.